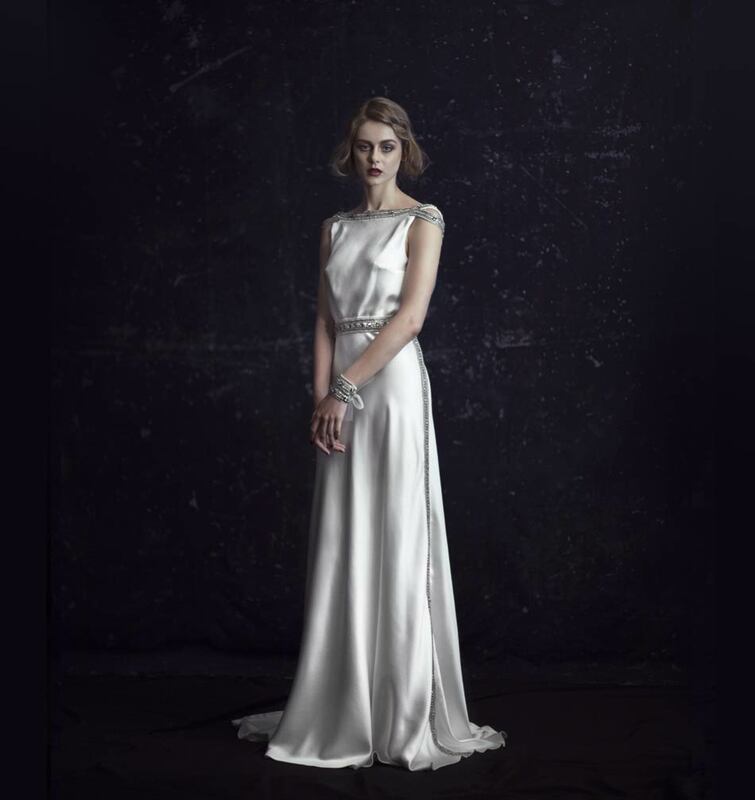 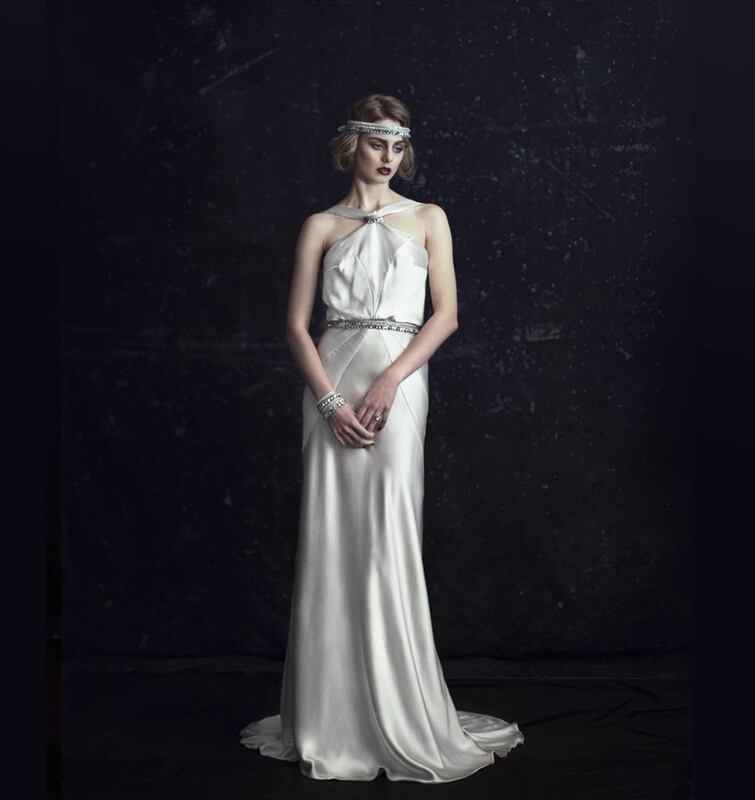 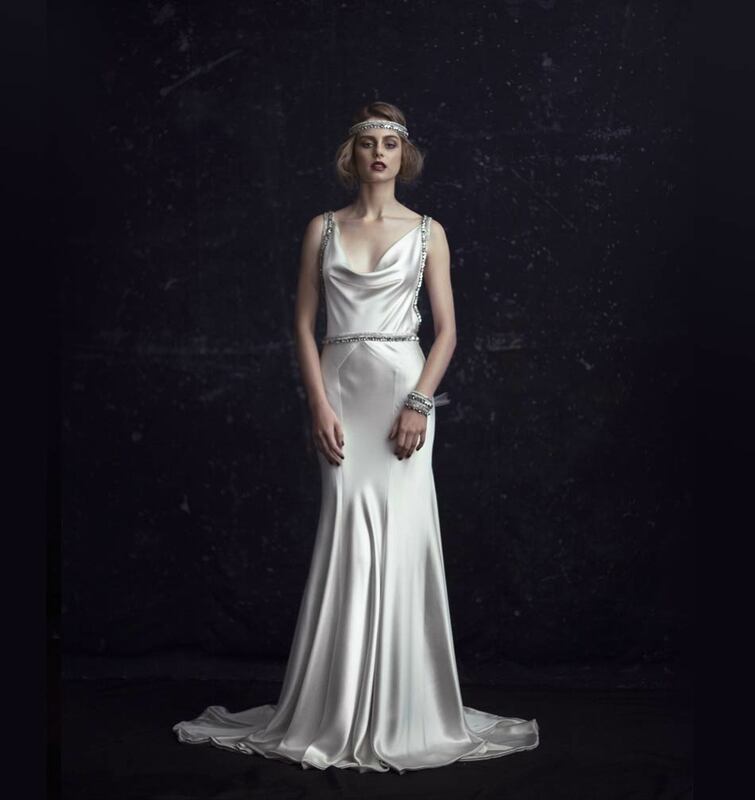 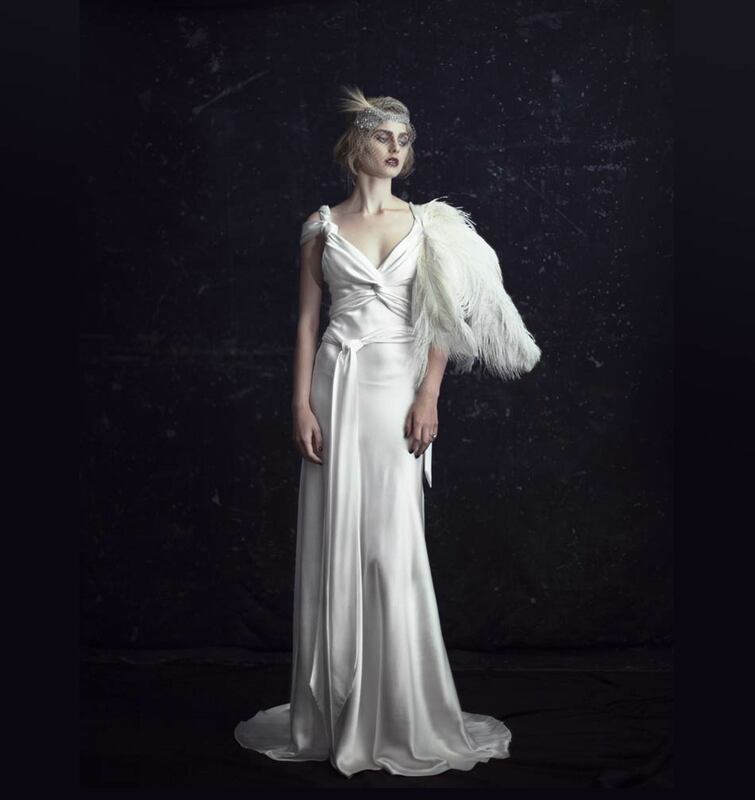 The 2012 Luxor Bridal Collection is undoubtably influenced by 1920’s decadence and debauchery with form fitting silks akin to poured milk – rich and luscious. 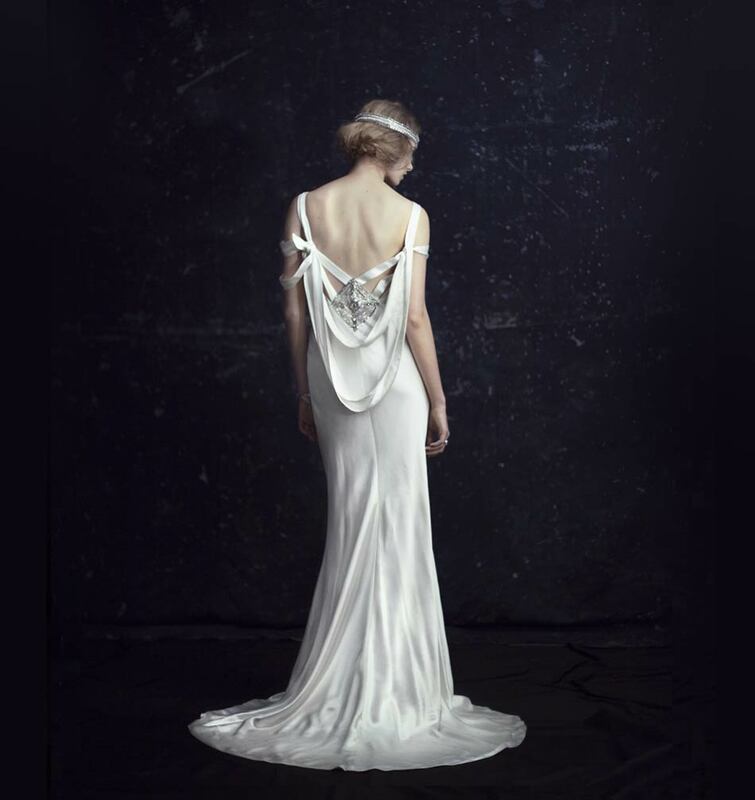 Love the unexpected embellished side seams on The Ellery Wedding dress. 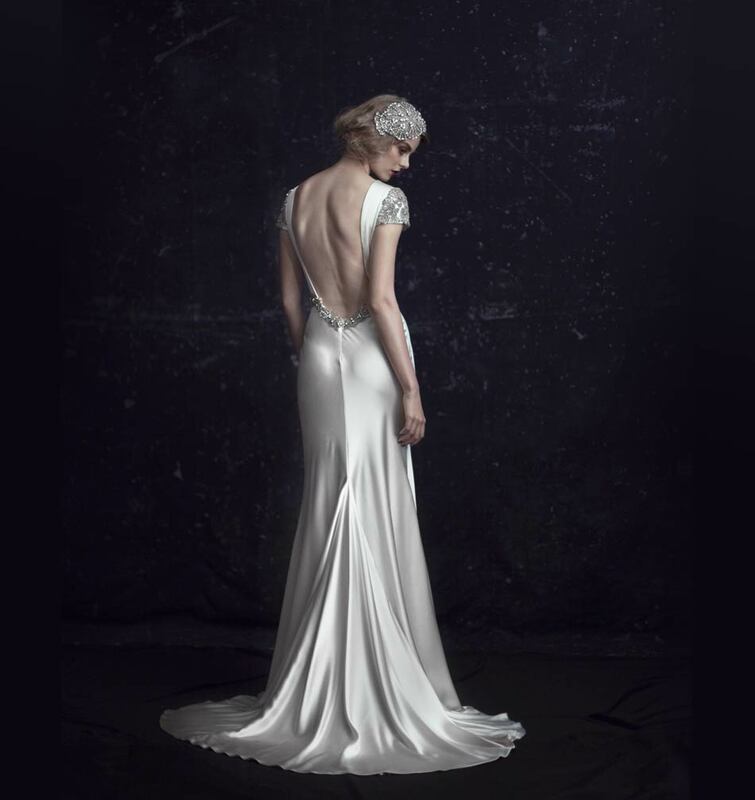 Johanna Johnson Wedding dresses are meticulously crafted and the back of a dress is just as considered as the front.